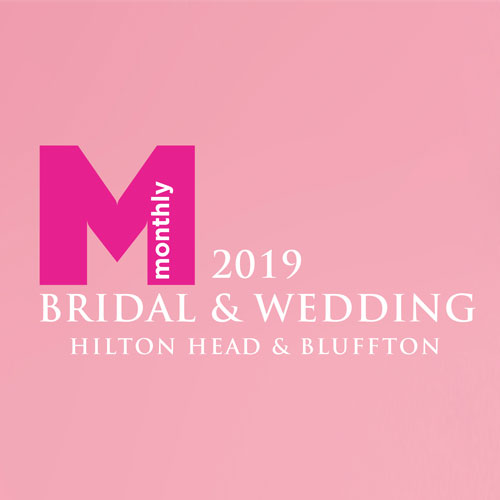 ​The Hilton Head Bridal Show is the premier event of the year for brides, grooms, families, and wedding parties to see all the best that Hilton Head has to offer in terms of the perfect vendors for their wedding. Get a free Mimosa with advance tickets! The Hilton Head Bridal Show is the premier event of the year for brides, grooms, families, and wedding parties to see all the best that Hilton Head has to offer in terms of the perfect vendors for their wedding. Join dozens of vendors in a beautiful location to help plan your ideal wedding. Taste cakes, view flowers, meet planners and caterers, find your perfect photographer, and more. See the latest in bridal fashions — including bridal gowns, bridesmaid dresses, tuxedos, and suits. This show marks our 12th anniversary and promises to be our best yet! When we started the show in 2007, it was in response to brides looking to make it easier to plan their destination weddings in the Lowcountry. The show has outgrown venue after venue, and each year we attract more brides, grooms and excited family members looking to do their one-stop wedding shopping. Purchase your tickets online before the event to receive a mimosa! Belfair Club, 200 Belfair Oaks Blvd.